Entegral is busy with an extensive re-branding exercise that has now seen the re-vamp on its products and services logos. The result, after a number of brainstorm sessions with Jaco (our lead graphics designer and 'branding guru') has been very successful. Entegral's new logo is an 'evolution' on the old one, rather than a complete new design that no one will recognise. It features a cleaner and more professional design that is pulled through into all our products and services, creating a consistent look and feel throughout. Our real estate channels, MyProperty South Africa and Namibia's logos went under the 'knife' too, and now features a cleaner look and feel. The Entegral ('e') is now included on all our products and channels. Next in line was our Virtual Tour solution , which is now called '360 tours'. 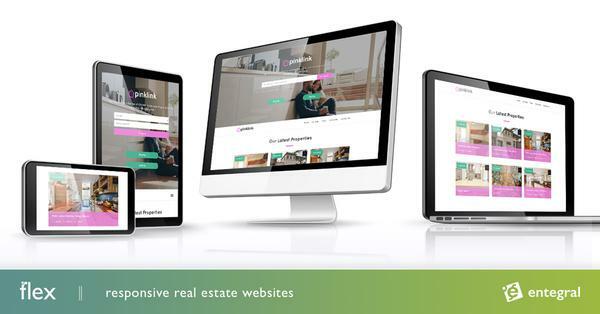 Our next step is a revamp on our MyProperty South Africa and Namibia websites and the launch of an Entegral website that will showcase our products and services.